Du Granrut Ranch is located in north eastern Merced County. These 40 acres have been in the family for 22 years. 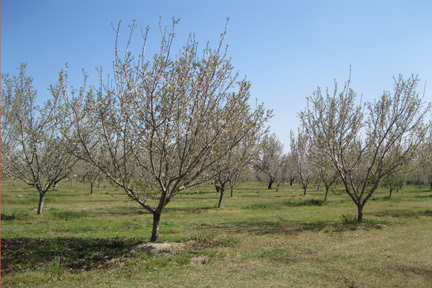 In January 2008 the family replanted the 40 acres with almond trees. These trees will produce a light crop each year until they reach full production in 2012. This land was permanently protected in January 2006.